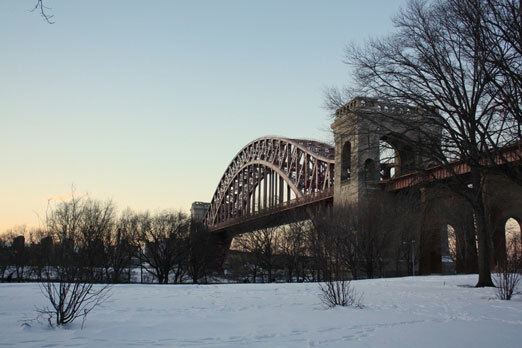 Celebrate Astoria’s diversity on Sunday, January 22 at the Variety Boys and Girls Club. 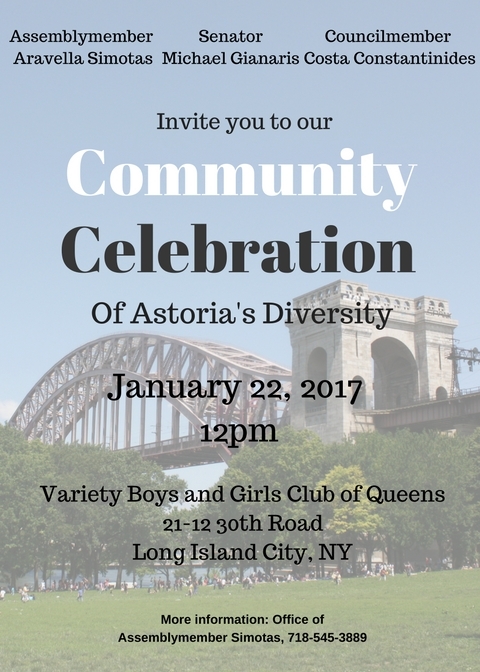 On Sunday, January 22 at noon, head to the Variety Boys & Girls Club (21-12 30th Road) for the Community Celebration of Astoria’s diversity. Our local electeds will be there—Assemblymember Aravella Simotas, Senator Mike Gianaris, and Councilmember Costa Constantinides—to help revel in the amazing community in one of the most diverse places on the planet. 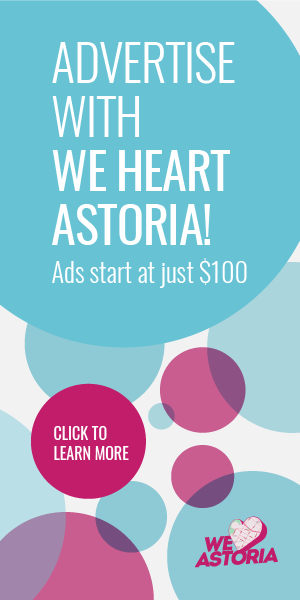 The one and a half hour celebration will include dance performances from the Variety Boys and Girls Club Dance Troupe, “The Vipers” and the Astoria Young Women’s Leadership Academy Digital Dance Project. 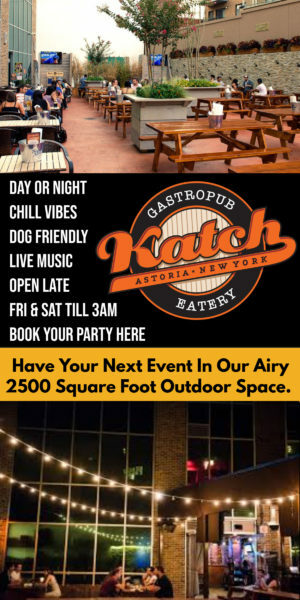 There will be remarks from faith leaders and the event will also celebrate the harmony and fellowship that exists among Astoria’s diverse residents. What diversity? 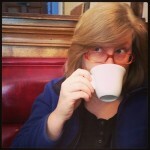 The sponsoring 3 pols are Greeks.